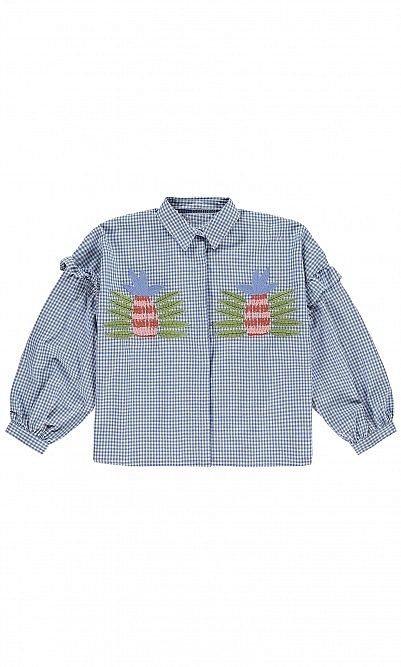 Gingham shirt emblazoned with embroidered pineapples. 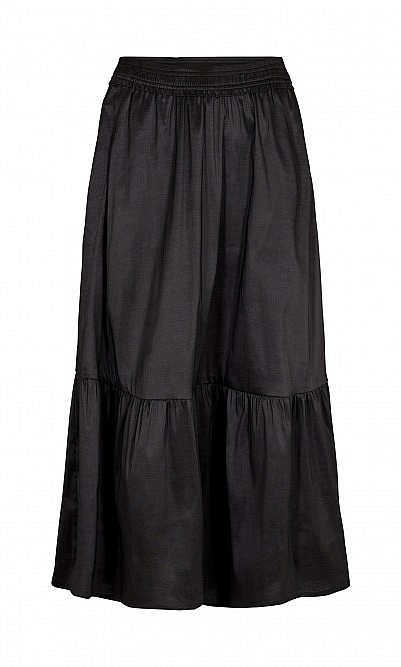 Cut for a relaxed fit with ruffle trimmed balloon sleeves. L60cm. Fabric and care: 68% Viscose, 32% Linen. Cool wash.